Offaly native Edwin Sammon has established himself as one of the most popular comedians in the country over the last few years, his unpredictable and crowd pleasing style saw him win the Tedfest Golden Toilet Duck award in 2011 and led to him supporting the likes of Jason Byrne, Phil Jupitus and Ardal O’Hanlon while performing at major festivals and comedy clubs across Ireland and the U.K. He went on to appear on RTE’s New Comedy Awards and in 2013 he was part of the sold out nationwide “Lads Of Comedy ” tour. Edwin has also starred as Fr. 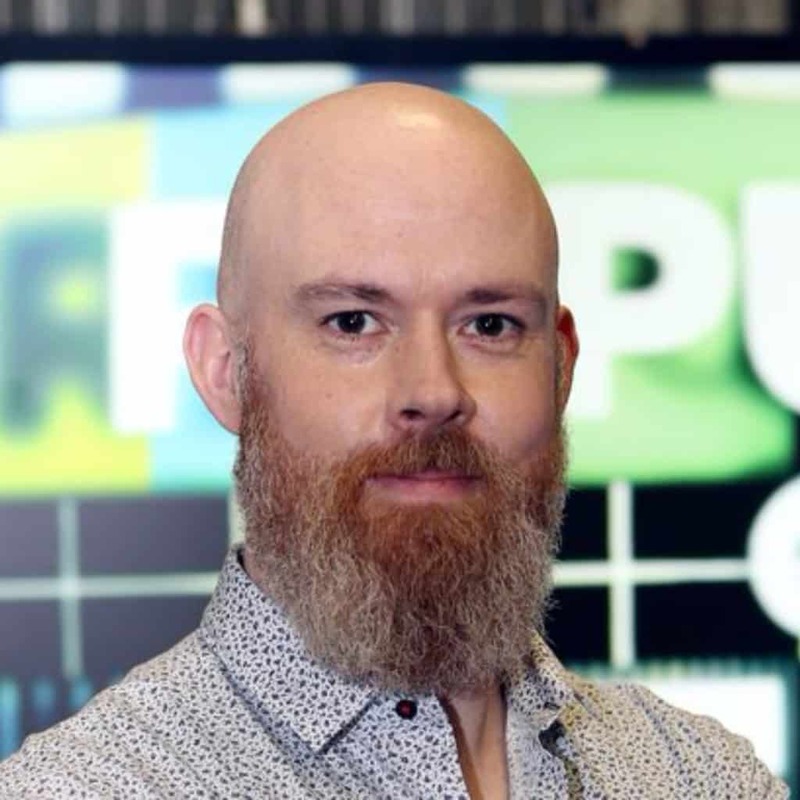 Gabriel in RTE’s latest sitcom ” Bridget and Eamon ” and has been touring his first stand up special “Edwin Sammon vs Cancer ” while taking over the news desk on Republic Of Telly. “Edwin Sammon was the find of the night…deploying some perfectly described imagery…which should offer something for everyone”.